Persephone and Hades In Redstone: Not Much Going On...In Game! Hope you all are having a fine evening. We haven't been around much due to moving and the craziness that goes along with that. 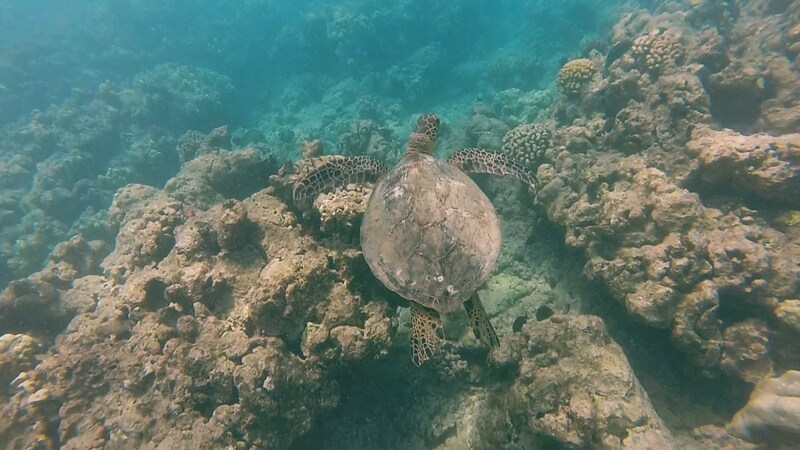 Today is actually our last Thursday in Hawaii, which makes me really sad, but I did get to see a sea turtle today! 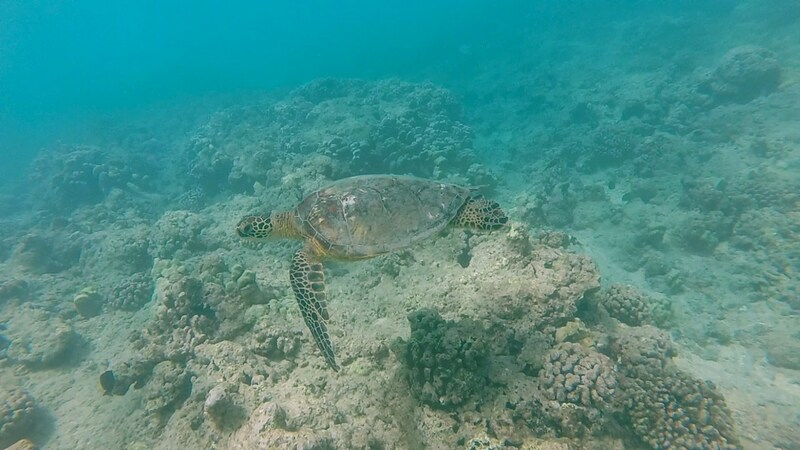 They are my favorite type of sea life and I plan on getting a tattoo of one some day to help commemorate my time here and the home which I found here. As you can probably guess, real life has been very busy. We are currently in a hotel, which has some of the worst internet I have ever experienced. Sometimes, it's fine, nothing amazing but enough to play, but sometimes (which feel just weirdly random), it is absolutely horrendous. It will lag me out, even when I am the only one on the screen and to the point where I just need to quit for an hour or two. Because of this, we gave GM over to Freyja, our absolutely wonderful friend. They are taking very good care of our guild and if you need anything, feel free to contact him. As such, we have been busy doing fun real life things, so this post is mostly about those things. We have leveled a little but Hades has mostly just logged Persephone and randomly gone to power level at spots. It's fun to help newer people and it breaks up the monotony of grinding. As for me, I have been playing mostly on Hecate. She has gained a few levels. We are moving to the East Coast, which means you probably won't see us on at the times you are used to. We also most likely won't be on at all after next week for a week or two, depending how quickly we can move into our new apartment and get internet hooked up. You can always contact me through here but don't expect to see us in-game as much. 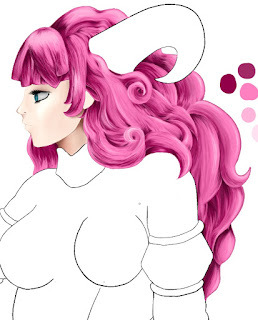 Since internet has been so horrible, it has given me some time to work on that Demon Sorceress image. It's still no where near done but it's coming along. I'm figuring out skin tone and eye color, so let me know if you think there is something I can change. Also working on a couple guides (mostly for quests, not characters) but message me if there is something specific you would like to see! I have some time on my hands, so no worries. For the most part, though, this next week I'll be dragging Hades around to snorkel and go to the beach, since I won't be able to do that on the East Coast. If you would like to see some of our snorkeling footage when our friends' were out, here are a few videos! Besides that, there isn't much else to post. I'm sorry that most of it is about real life and not in game, but hopefully once we finally get to the East Coast and settle in, you'll see more of Persephone, Hades, and baby Hecate! Until then, good luck and happy hunting.